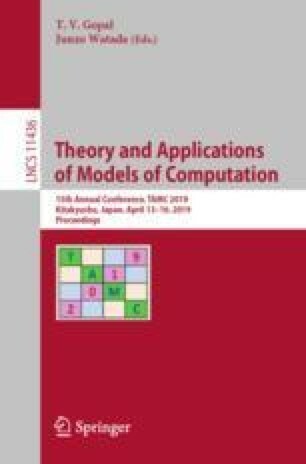 In this work we put forward a complexity class of type-two linear-time. For such a definition to be meaningful, a detailed protocol for the cost of interactions with functional inputs has to be fixed. This includes some design decisions the defined class is sensible to and we carefully discuss our choices and their implications. We further discuss some properties and examples of operators that are and are not computable in linear-time and nearly linear-time and some applications to computable analysis. This work was supported by JSPS KAKENHI Grant Numbers JP18H03203 and JP18J10407, by the Japan Society for the Promotion of Science (JSPS), Core-to-Core Program (A. Advanced Research Networks), by the ANR project FastRelax (ANR-14-CE25-0018-01) of the French National Agency for Research and by EU-MSCA-RISE project 731143 “Computing with Infinite Data” (CID).